It is officially sports season around here! My kids are deep in football and soccer practice right now. And we are all gearing up for the official tailgating season to start now that it is cooler outside. I told you guys that we are mixing things up around here with healthier options for weeknight dinners. 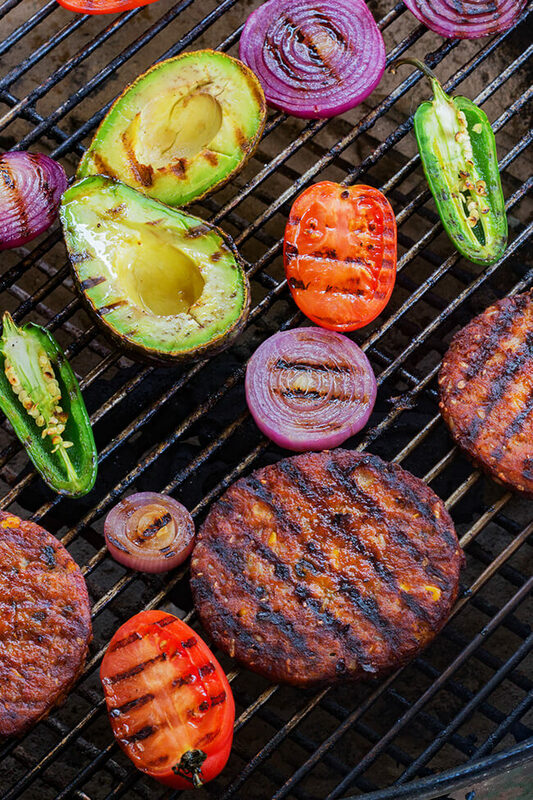 And it doesn’t get easier than throwing some veggie burgers on the grill and while I’m at it I thought it would be fun to make a smoky grille guacamole to top them with. 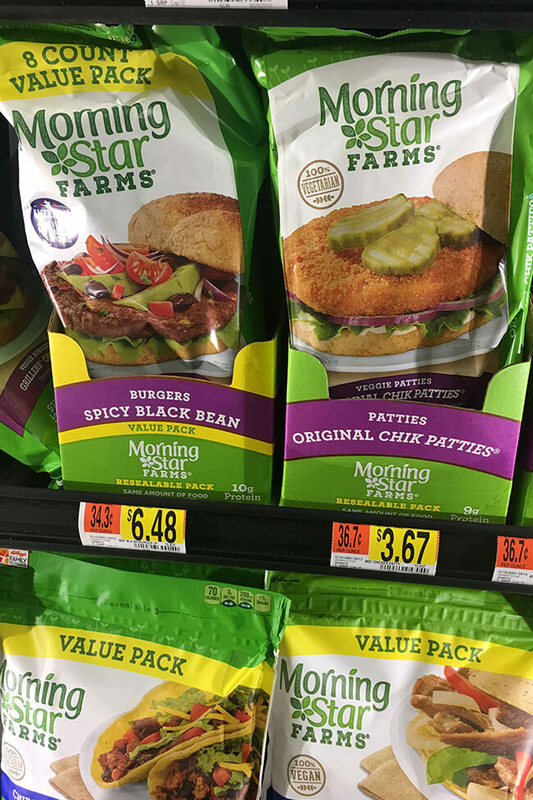 These MorningStar Farms® Spicy Black Bean Burger Value Pack and Morningstar Farms® Chik Patties® are a lifesaver right now. 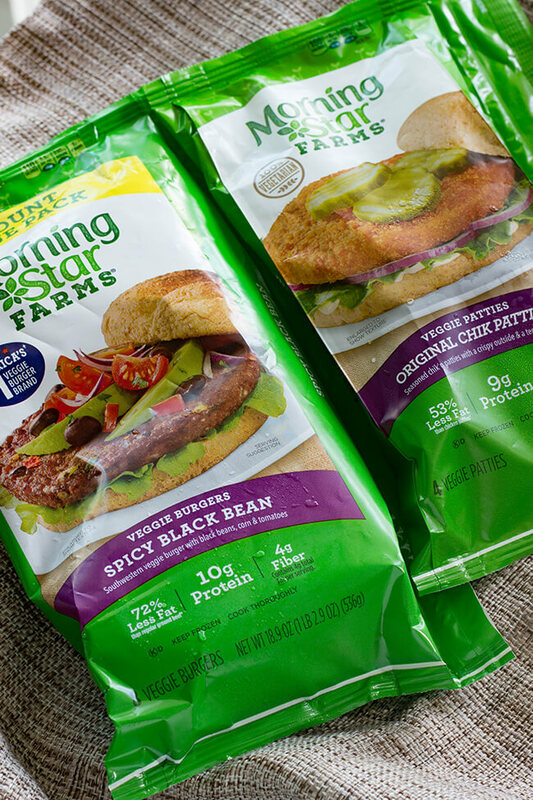 One of my favorite quick on the go meals is to grill up these MorningStar Farms black bean burgers. 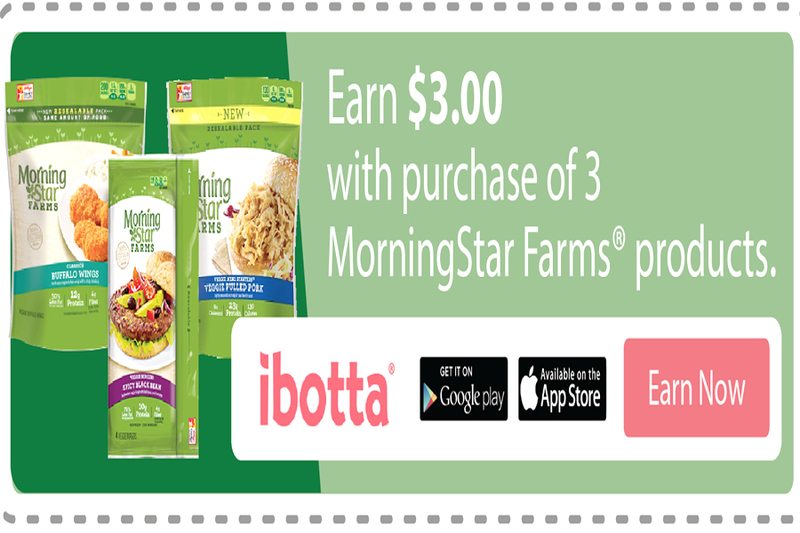 I have been long time fan of MorningStar Farms since I was in college and living that vegetarian life. I mean you don’t get easier than this…. or more fail-proof. I love that I can make a quick burger for dinner that the kids love. 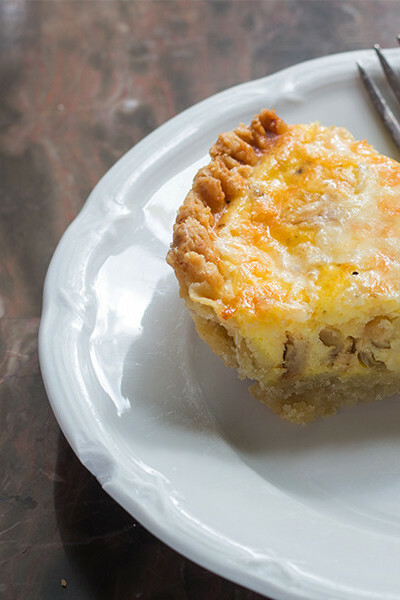 So I was very happy to partner with MorningStar Farms for this recipe. Also check out this rebate for additional saving on these great burgers. I love using the grill during the fall months because it is cooler outside and the breeze is going. And usually the game is on and everything is a lot more relaxed. 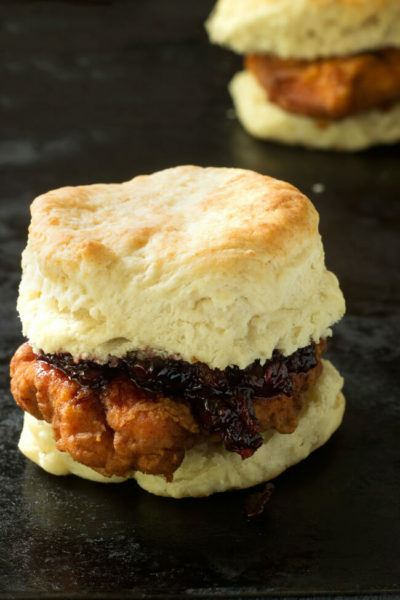 I just adore a recipe that is super quick and easy to grill. 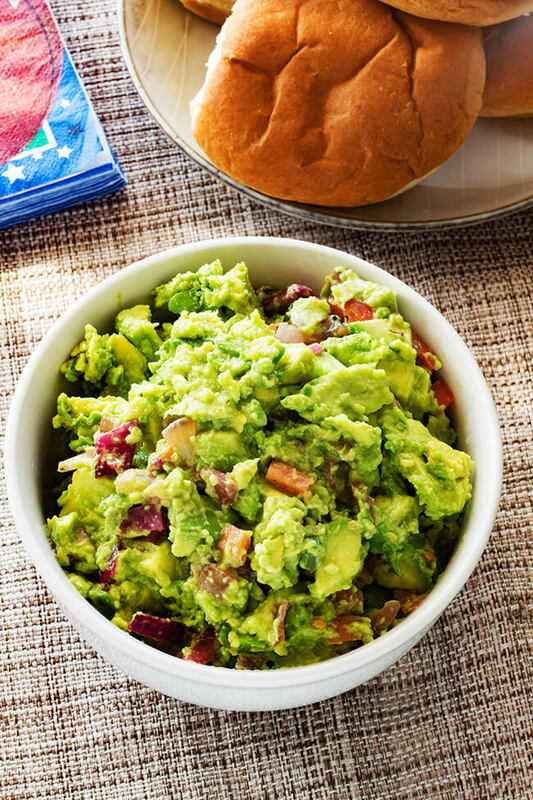 The smokiness of the grill adds a new layer to this guacamole recipe. 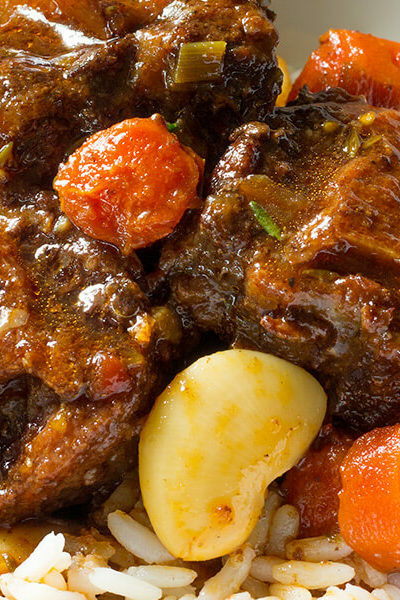 The onions and tomatoes add a new dimension of sweetness that takes this topping to the next level. I found these life savers in the frozen isle section in Walmart. It was super easy to spot- the whole section was green and bright. 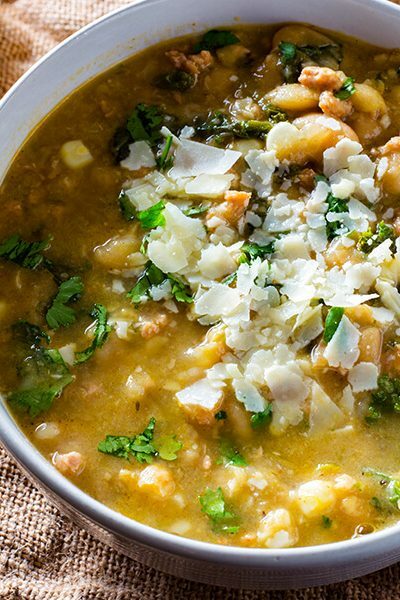 I grabbed a few extra for easy week night dinners not just for tailgating! 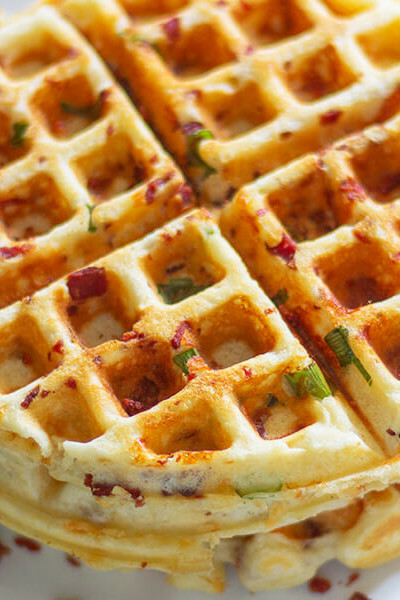 This is so easy to whip up for game night or tailgating parties. I think making the guacamole on the grill makes it super special. 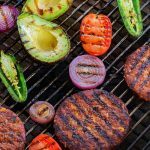 This recipe is so creamy and perfectly spicy with lots of tang that brings out the flavors in the burgers. I’ve topped both the black bean burger and the chik patties with the grilled guacamole and it was divine. 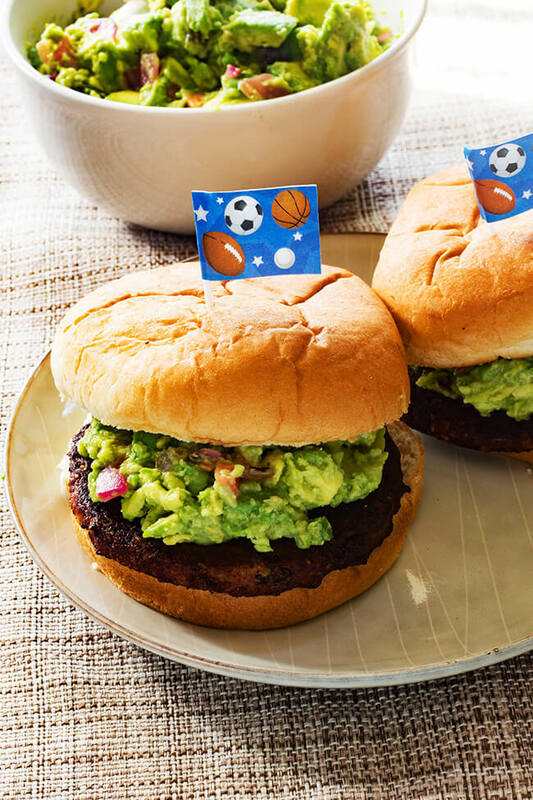 Check out this cool video for more game day party ideas. 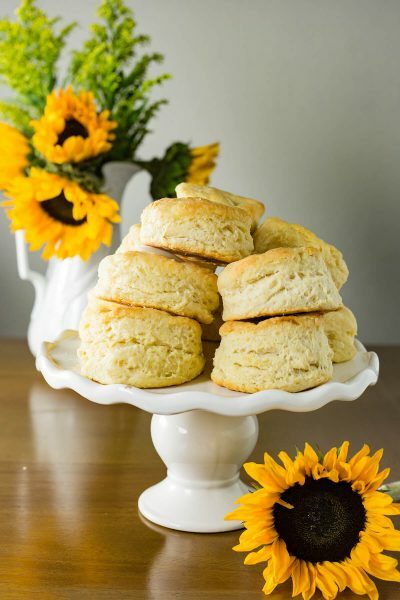 Also check out MorningStar Farms for more great ideas. 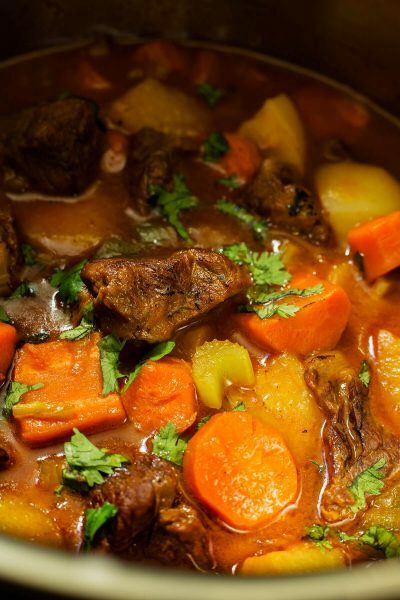 Let me know how you guys liked this recipe! 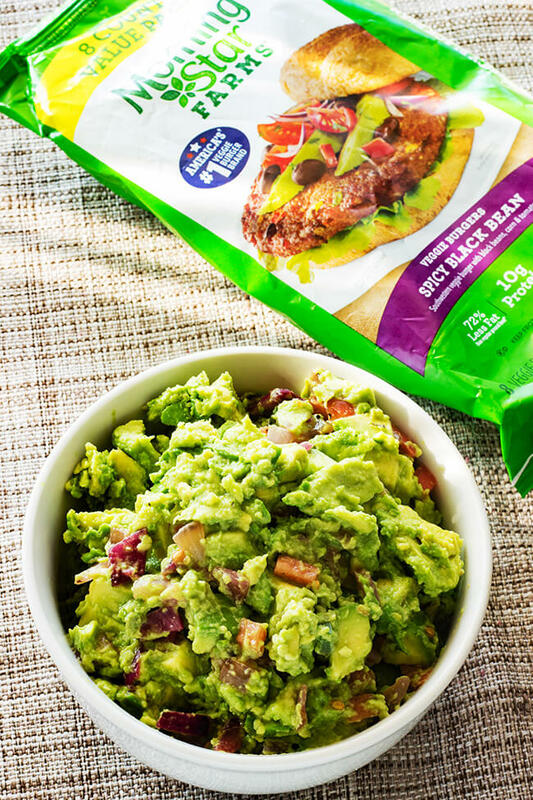 This super easy grilled guacamole recipe is the perfect recipe to top any burger or to eat with chips. Halve all the vegetables and brush with the oil. Sprinkle with salt and pepper. Light a grill and oil the grate. 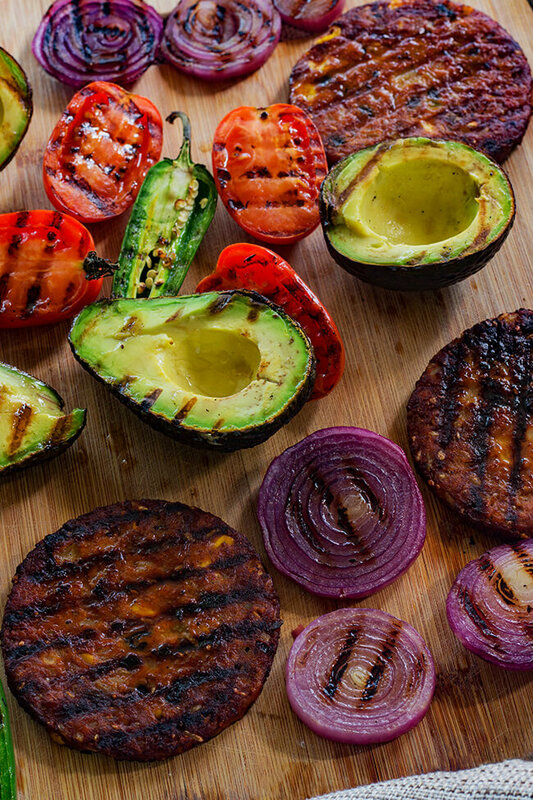 Grill the avocados, lemons, tomatoes and onion cut side down along with the whole chiles over moderate heat until charred but not falling apart. Start with the avocado, tomatoes and jalapeño- about 10 minutes. Then add the onions for about 8 minutes. Grill lemons for about 3 minutes. As the items finish cooking, transfer them to a cutting board and let cool. 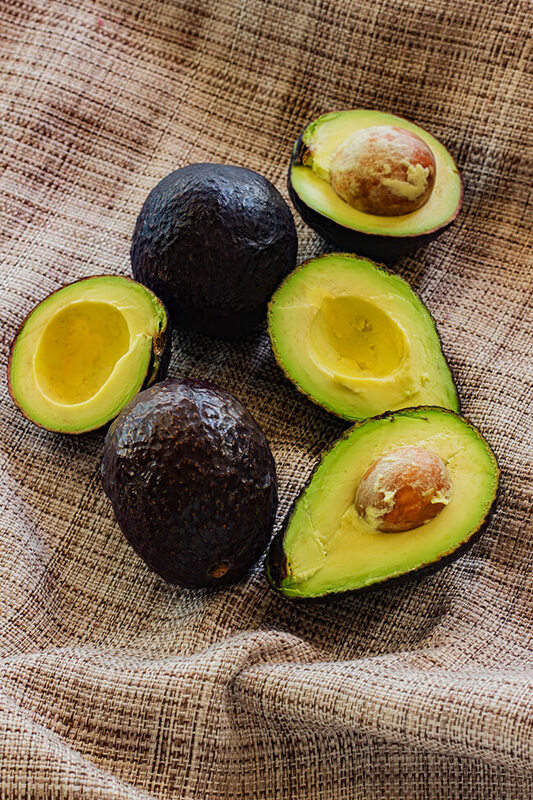 Scoop out the avocado flesh and coarsely chop; transfer to a large bowl. Remove the seeds and stems from the tomatoes and pepper, finely chop and add to the bowl. Finely dice the onion and add to the bowl along with the cilantro and garlic. Squeeze the grilled lemons over the guacamole and season with salt and pepper; mix gently. I like a coarse guacamole so don't smash too much- But hey if you like it not coarse smash away. Your pictures are always on point! 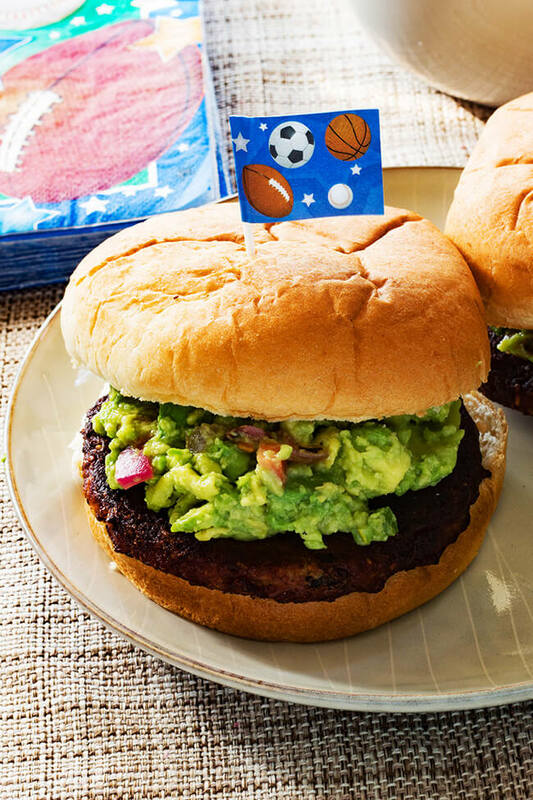 I am intrigued with Morning Star burgers seeing they can be grilled at the same time I make the guacamole. Thank you!